When I become a mom, one thing excites me are baby products. 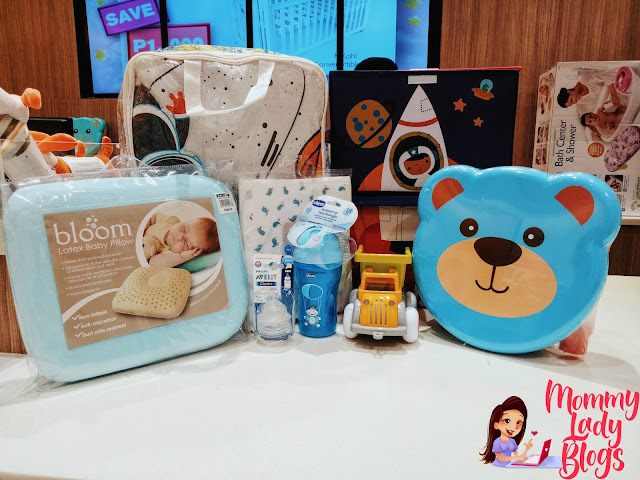 I'm not sure about you but I guess most of first time moms can relate that we tend to be shopaholic when it comes to our baby's need and essentials. 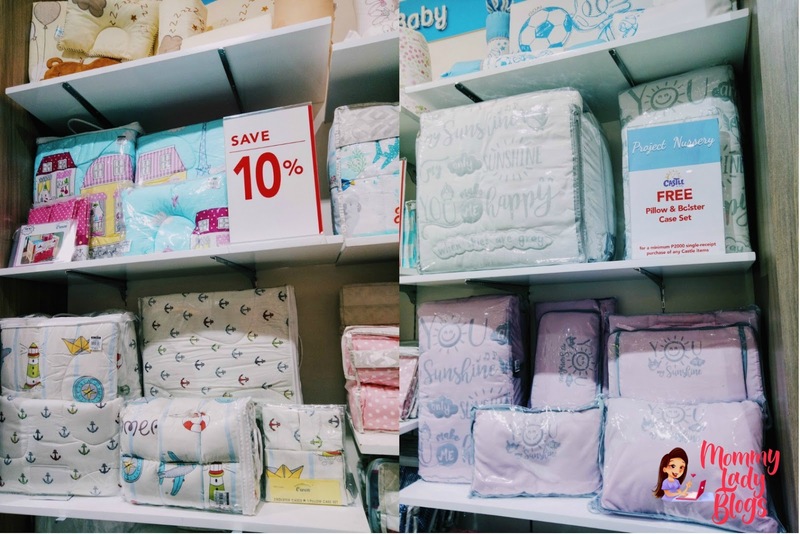 And if there's a baby shop I always check, it's my favorite Baby Company. Since my baby was born, I go to this shop almost 2-3 times a month to buy the things we need. 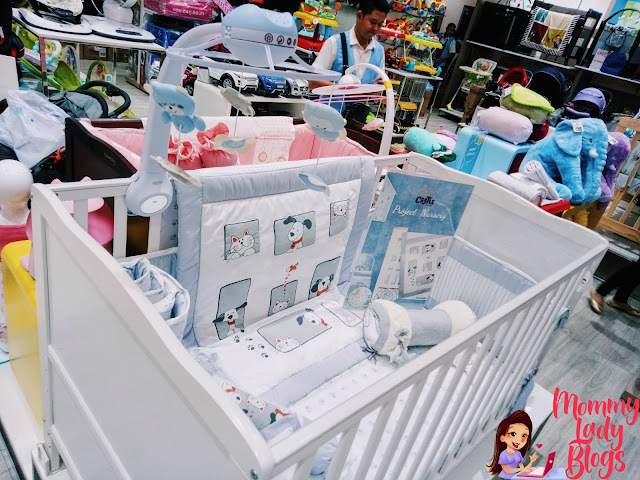 From feeding bottles, teether, stroller, hygiene kit, medical kit, bath tub, crib bedding and linen, all of our baby products are from Baby Company. 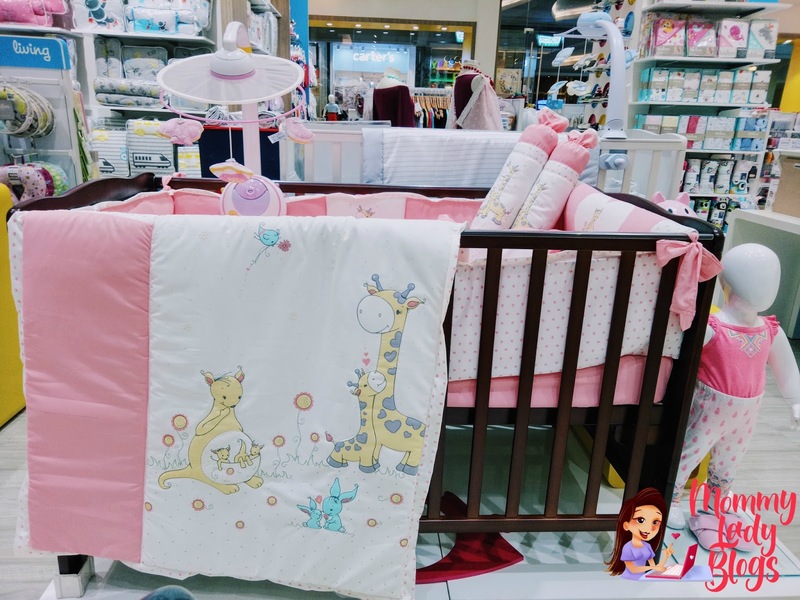 Yesterday, I visited the store because my husband's friend gave birth and we are planning to give something for the newborn baby. 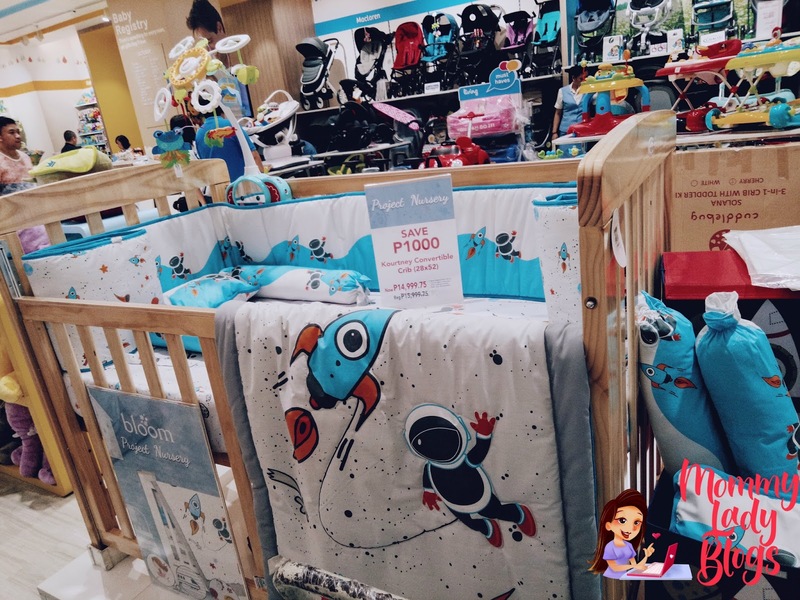 Good thing, Baby Company has an on-going promo with crib bedding which they call Project Nursery. There are a lot of products to choose from. I super like their unique cute designs which I had a hard time choosing plus they’re very comfy and soft to make sure our babies will sleep comfortably. Look at this super cute unicorn design for a baby girl. 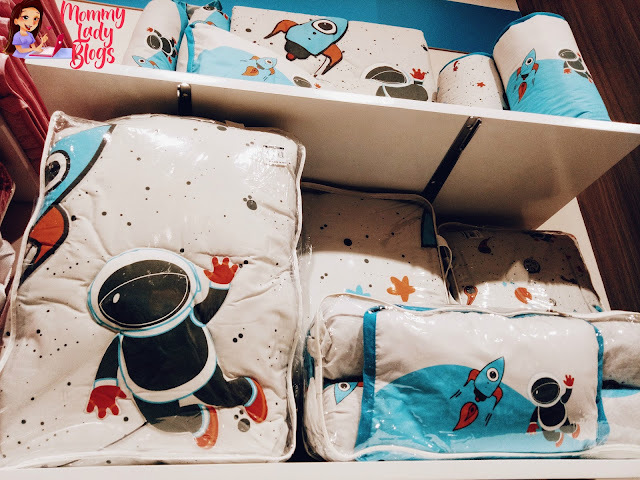 I chose this baby astronaut bedding because we are giving it to a baby boy. 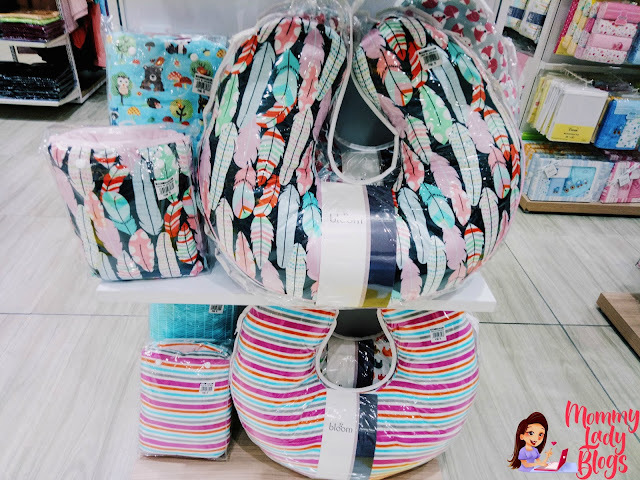 It's a complete set of comforter, pillow, pillow case, 2 bolstercase and 2 bolster pillow. 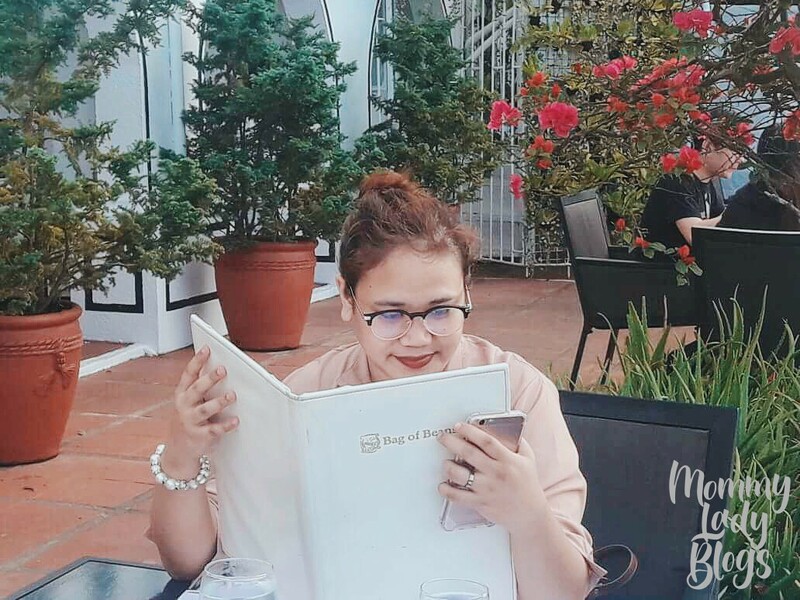 I only got it for ₱1,399.00. 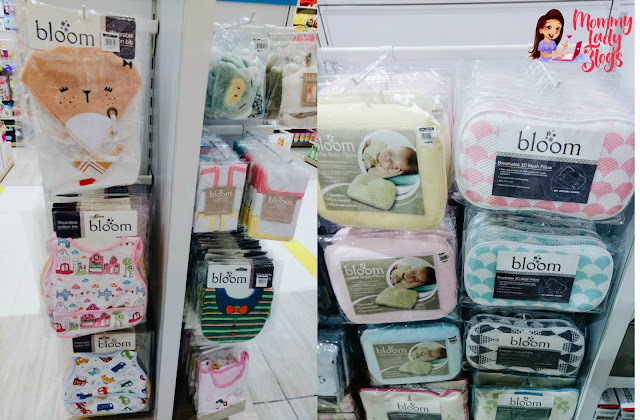 Look how cute this Bloom bedding and linen once you set it up on your baby's crib. This really bring back memories to me when Prince was born, so fragile and little. 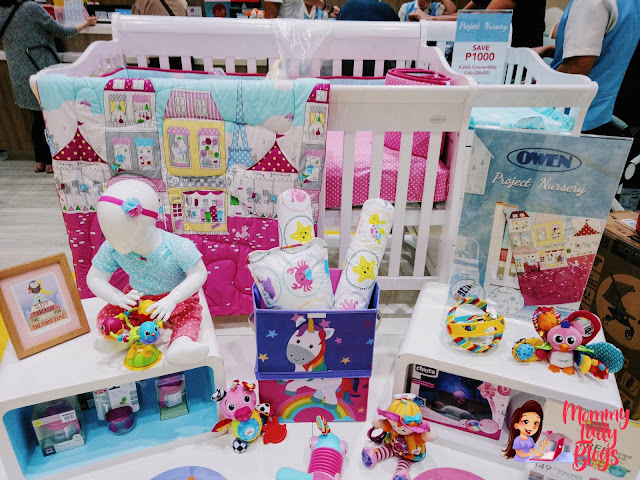 Well if you have a baby girl, you might like this one. I like the pastel pink color of this bedding. It's refreshing and relaxing to our eyes. If you don't know yet what's the gender of the baby, they also have unisex designs. One good thing for unisex designs is you can use and pass it up to the next generation. 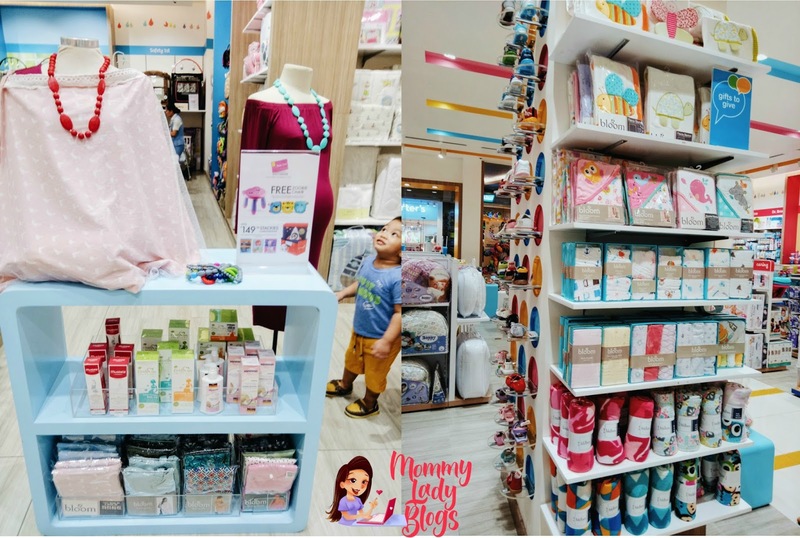 Baby Company has everything that all mommies, first time moms and mom-to-be need for their daily lives. 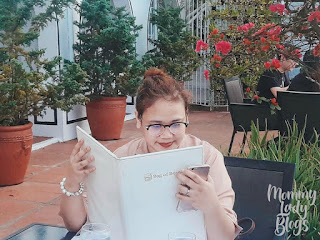 Did I mention that they have an on-going promo and deals? 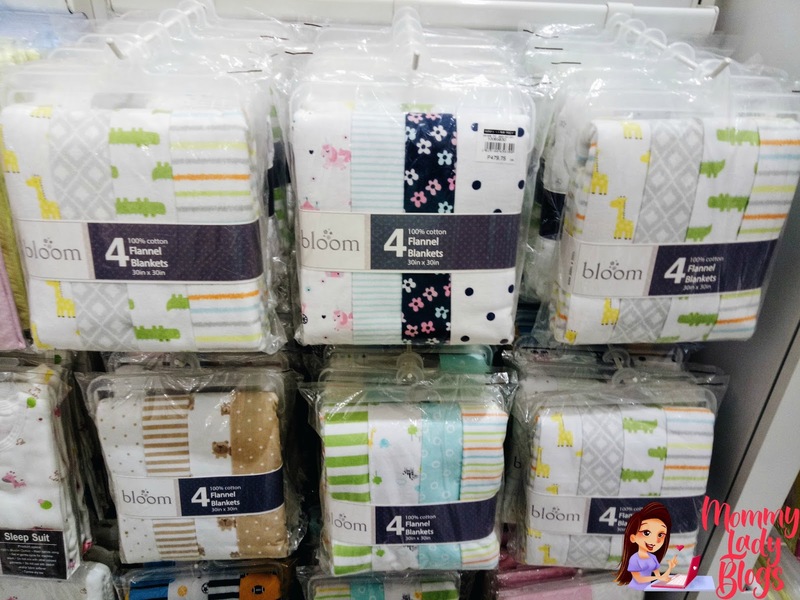 So aside from getting up to 50% discount off on selected bedding collections, you will also get a Free Zoobie Chair for a minimum of P2,000 single receipt on linen items from Bloom and selected brands. 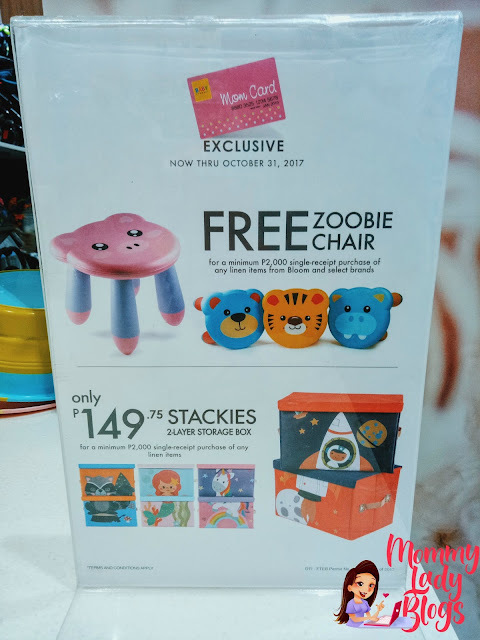 Available zoobie chairs are tiger, hippo, bear and pig. 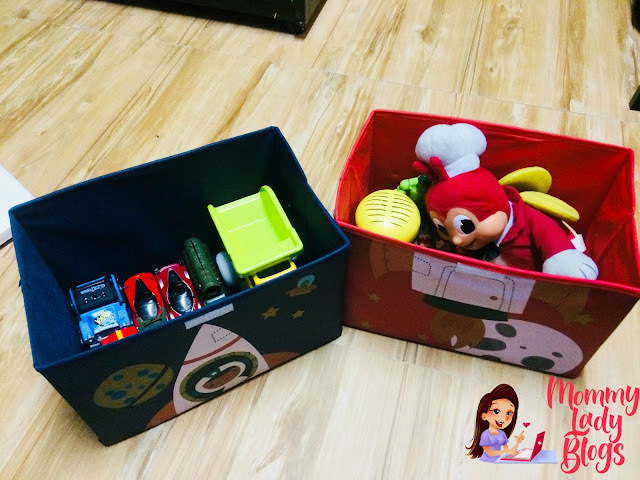 Aside from free Zoobie Chair, you are eligible to get the Stackies 2-layer Storage Boxes at only ₱149.75. Perfect for storing your kid's toys, books, nappies, blankets or clothes. 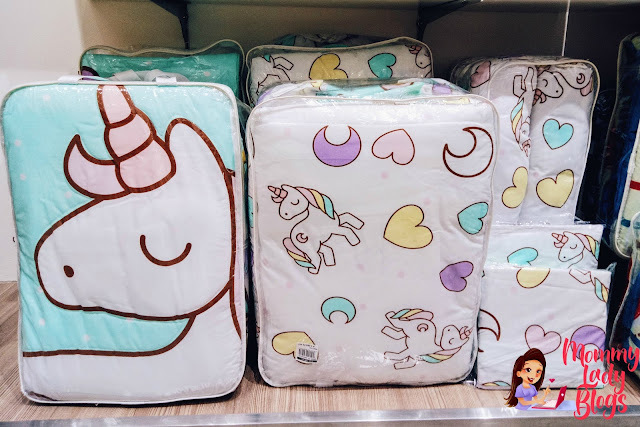 Plus look at those designs, they have mermaid, unicorn, bearcat and astronaut. Of course I didn't miss the chance of getting these cute items. My son liked the Stackies and he's enjoying putting back all of his toys inside of it. 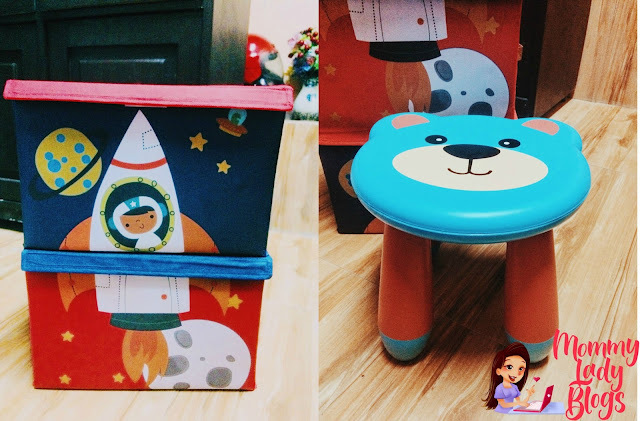 Zoobie Chair looks really sturdy and durable. It's lightweight and space saver so you can carry it if you need to travel. Making room for my son's toy cars and stuff toys. I'm really happy with all of the products I purchased yesterday. 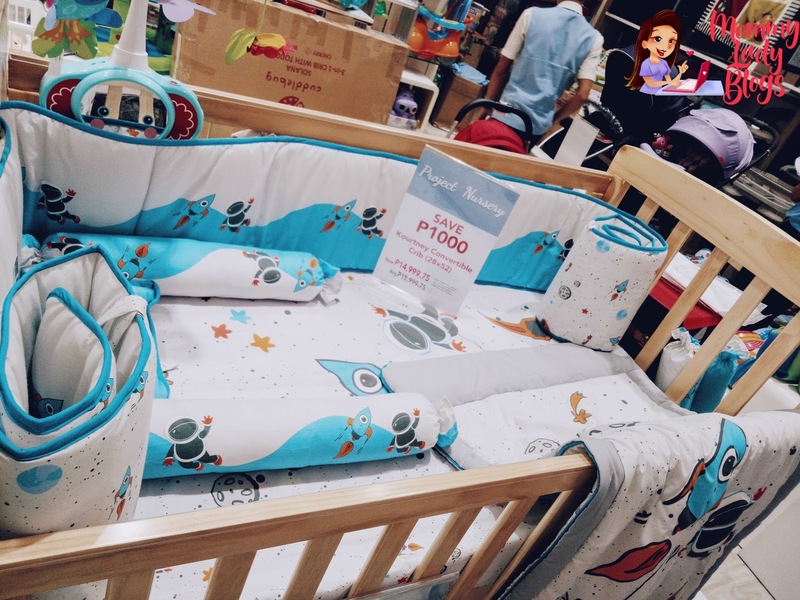 Their Project Nursery promo duration is from October 1-31, 2017. 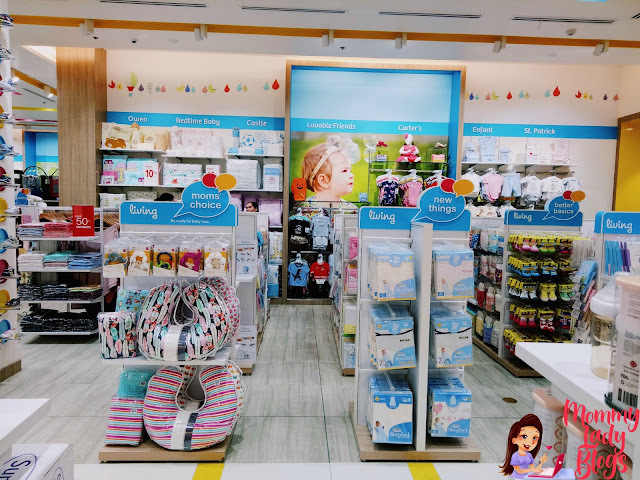 Hurry and visit now the Baby Company store near your place. 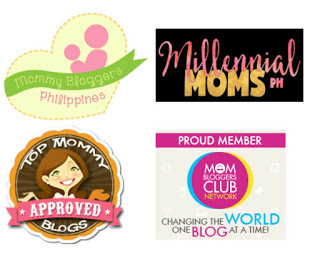 And there are more promotions this October. On October 26, they will hold a SM Prestige Sale which means additional 10% discount off and SM Store Pre-holiday Sale will be on October 26-31 (50% discount off). *Details for both sale will be to follow. 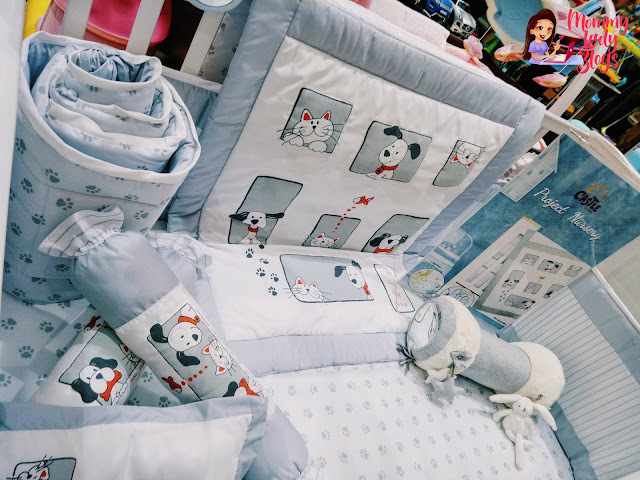 Follow Baby Company in Facebook, Twitter and Instagram for more updates. 1. Follow my FB page. Click here. 2. 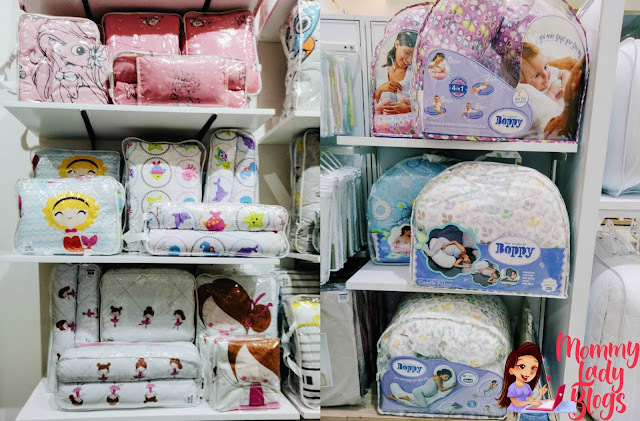 Follow Baby Company page. Click here. 3. Follow me on instagram. Click here. 4. Follow Baby Company instagram. Click here. 6. Comment your email address below once you're done. *Giveaway starts on October 27 until November 12. Will announce the winner on November 13. The items will be shipped for free. joined..done like and share and follow ig.. 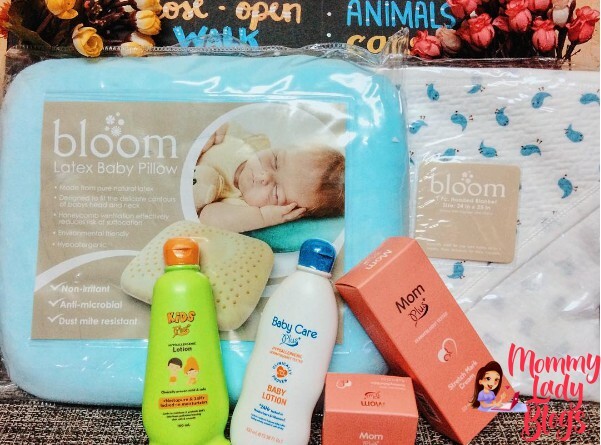 I Love their baby products! bests! 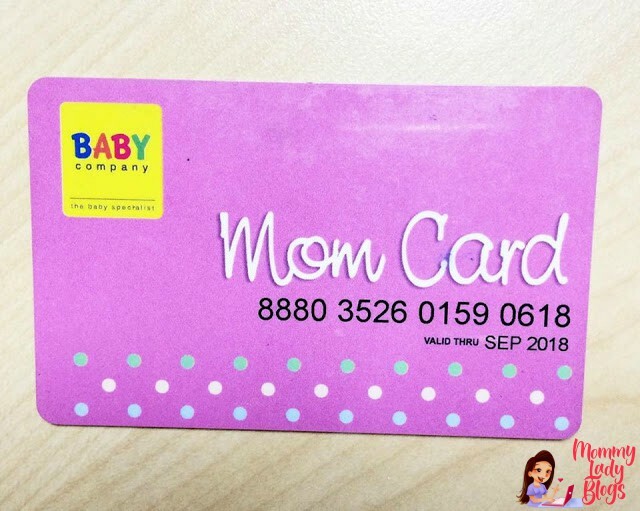 I really wanna have their Mom card hahha, wala pako huhu! Wow!!! 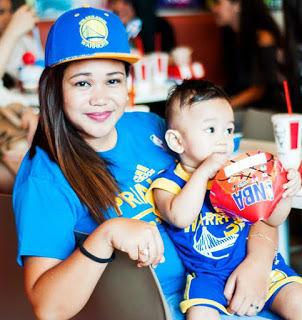 Ang dmi ngang pong nga deals, sarap tlga mgshopping pg my my mga dscnt, promos at xempe ang gsto ng lhat freebies! Hoping to win!!! For my new baby! Happy to joined po! Thanks for this giveaway...! wow its awesome..! amazing shop...! & all these baby varieties are beautifull & stunning fantastic sharing dear keep posting..